readers, we grant you 12 months of free usage right away! 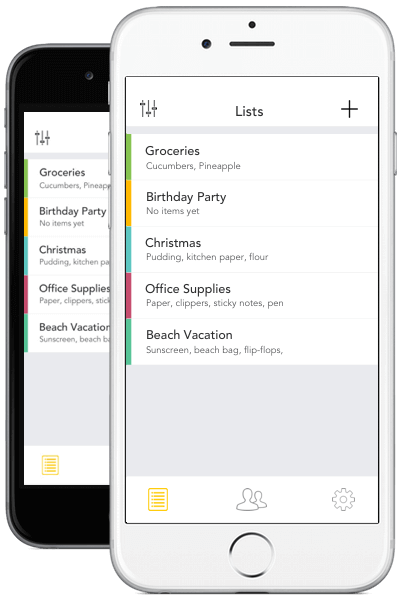 Capitan is the first smart shopping list that learns as you use it and saves you time & money. "Makes adding last minute updates so much easier and timely!" 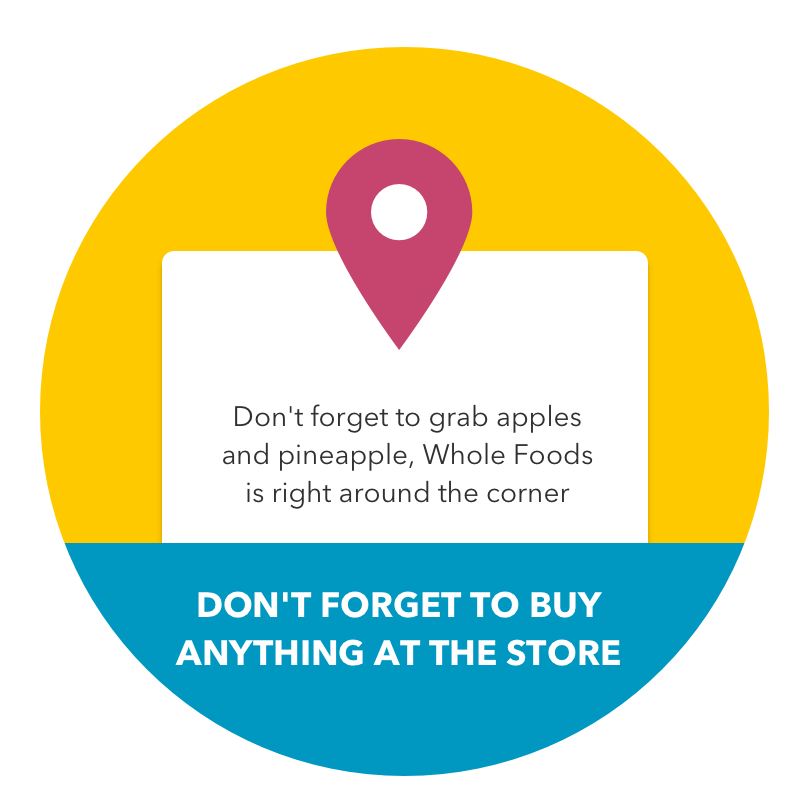 "The app aims to make your shopping list smarter with proactive suggestions, collaborative editing and real-time reminders." 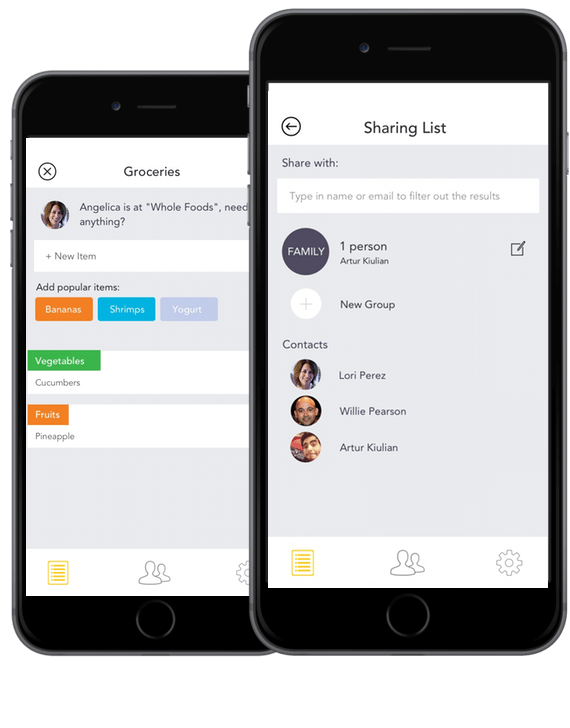 "Let this smart shopping list be your grocery store savior to help you save time, make smart suggestions and sync your family’s requests"
"What’s more interesting is how Capitan learns your habits over time. 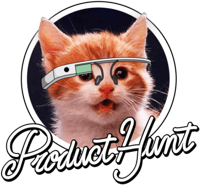 It pays attention to what you usually buy and lets you know when you might be running low on something." "App interacts with your family members. 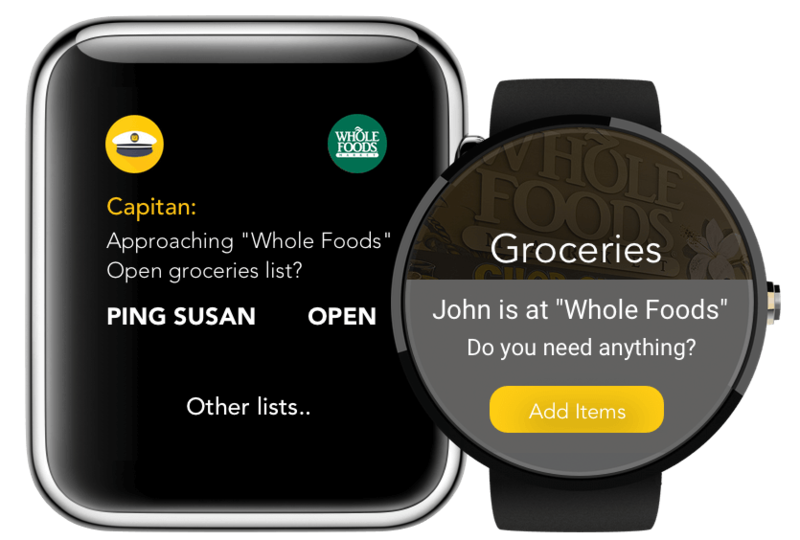 This way, they can see when you are at the grocery store and send you a last-minute update of items to buy"
Best Apple Watch Apps: "if you are someone who often forgets to shop the items you want from shopping stores, then Capitan Smart Shopping is just the perfect app for you."